This is portrait of the week. It's been a while I showcased my drawings here, so today I'm happy to unveil this one. 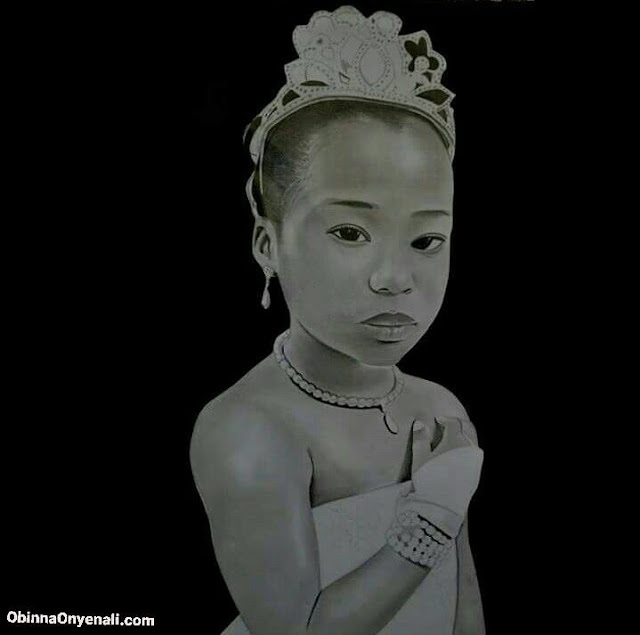 I called her 'Little Queen', a commissioned work I did depicting the innocence of an African child. Happy viewing.